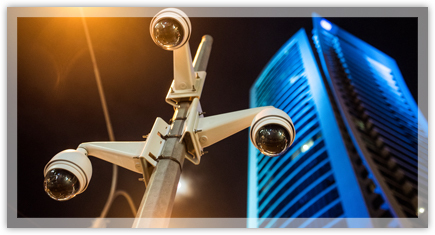 Custom Design Security offers competitive prices and superior service for the design and installation of a wide range of security alarms, video surveillance, home automation and access control systems. 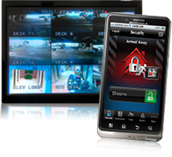 We offer everything from simple alarm systems and 24/7 monitoring for your home or business, to integrated solutions for access control, remote locks, monitoring, and automatic tracking video surveillance. 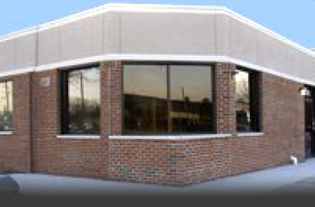 Custom Design Security operates a cutting-edge showroom in Livonia, MI that provides the opportunity to learn more about our products and see them in action with live demonstrations from knowledgeable security experts. 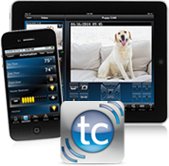 Visit us today to discover the latest security, surveillance, and home audio/visual theater equipment available for your home or business!